We are pleased to announce the winner of this year's Learning House Scholar Program. For her commitment and dedication to arts education, we are honored to present a 50,000NPR scholarship to Ms. Sheetal Nepali. In the words of one of her teachers, "I have found Ms. Nepali to be an extraordinary student: She has always been very curious about both making art and expressing her sincere interest in art history and appreciation." Sheetal is completing her Associate Degree in Fine Arts at a college in the United States. Her award will be paid directly to her program. We salute you, Sheetal. Keep creating, keep learning, keep doing your best. And always, always stay curious. Congratulations. Dinner discussions on topics that matter. For more photos, visit the Learning House facebook page! Before the year ends, we would like to thank the students and teachers of Learning House for working hard and staying committed to academic, personal, and professional goals. 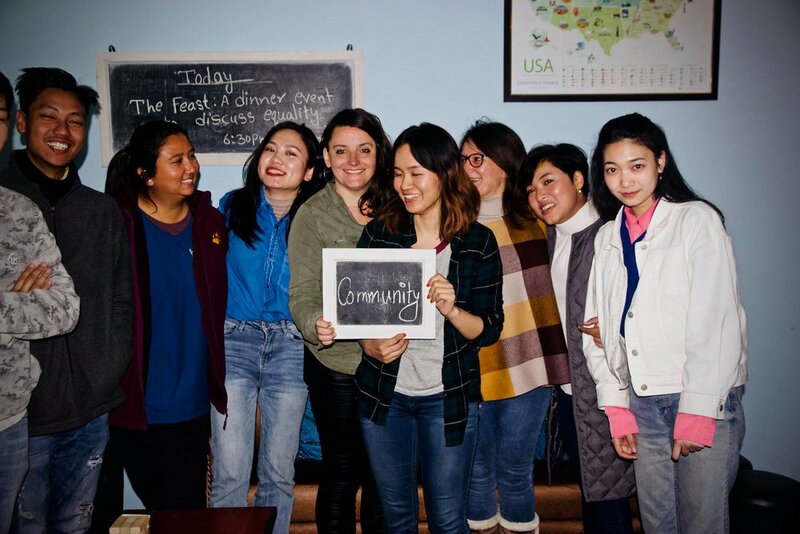 We have watched our students open their own businesses, enter graduate programs abroad, build up their confidence and English language abilities to interview for jobs, and establish lifelong friendships. It seems that as the number of books in our library grows, our community does, too. From our original crowdfunding campaign to a Facebook community of almost 23,000 — we are convinced that yes, you can be the change you wish to see in the world. We look forward to continued growth and learning in 2019. We are so very, very grateful. Here’s to a new year of learning, leadership, and growth. Thank you for being part of our Learning House community! 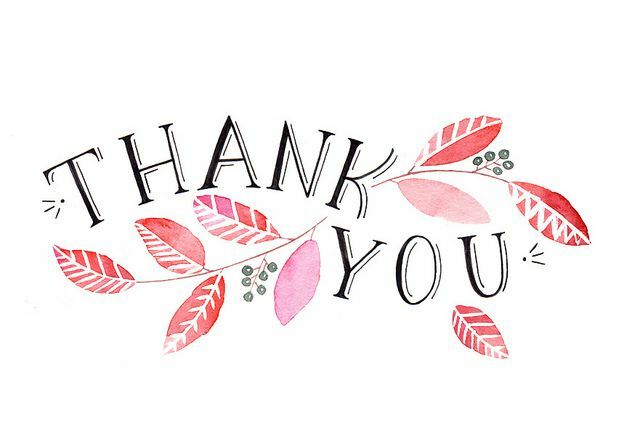 Thank you for supporting our most recent fundraiser! 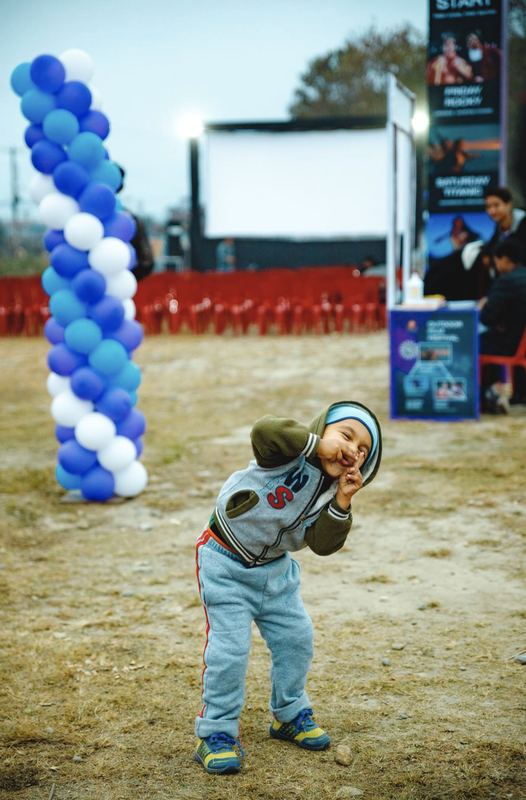 If you're looking for more ways to support our work in Nepal, click here to help. We will post film festival updates soon! 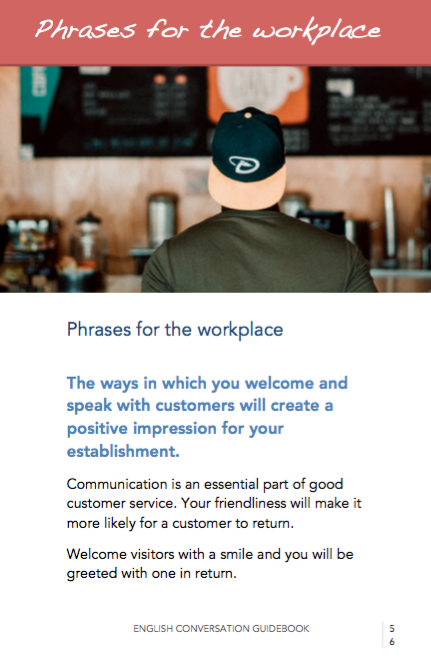 Learning House has released a free English language guidebook with tools and phrases to help English language learners gain confidence in formal and informal settings. FREE download link here. We are thrilled to announce Pokhara's first outdoor film festival. Three nights. Three outdoor movies. Free for all. And we need your help. Click this link for more details. We need your support to make this event happen. And we want to create an unforgettable experience in Nepal. We're the featured nonprofit for this episode of Seth Godin's podcast. Have a listen and thank you once again for all of your support! It seems like yesterday I watched my mom's panicked face as I bagged up clothes to give up for donation, packed what was left into boxes, and set out for my first flight to Nepal. I can't believe how much my life has changed. Nepal has taught me many, many things. Patience. Perseverance. Perspective. The meaning of family. Love. How to give. And how to receive. A solar project, various scholarships, workshops and seminars, barista training, community events, and a thriving education community -- I have to recognize all of the thoughtful, driven individuals who have supported my drive to encourage education and leadership. I'm so proud of what I, along with the help of so many, have built. I am humbled every day by the generosity of strangers and friends, by notes of kindness and messages of inspiration, by the hard work and dedication of the Learning House team. I look forward to what the future holds. 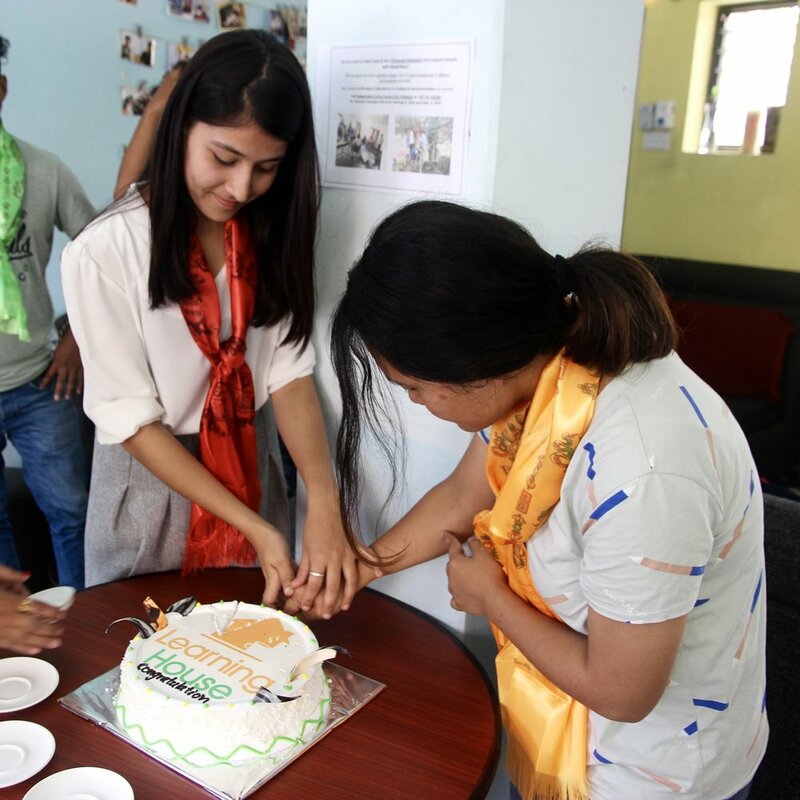 Judging from the young people I have met and worked with, Nepal has a promising future, and it is my honor to create platforms for their dreams to move closer toward reality. Thank you for your continued support as we nurture strong, determined leaders and look for ways to contribute thoughtfully within Pokhara valley. If you're interested, you can click here to support my projects. 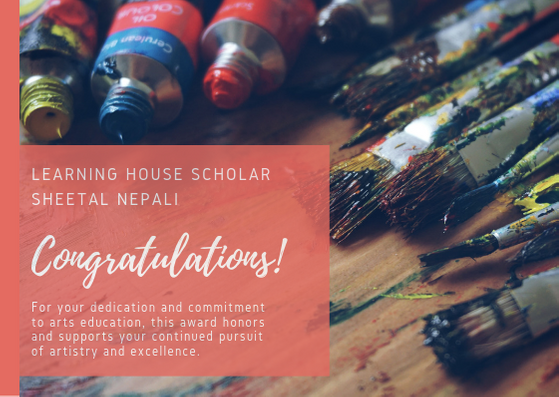 We are pleased to announce winners of our Learning House Scholar program, a scholarship opportunity for students pursuing arts degrees in Nepal. Creativity and the ability to "see" is relevant in problem solving, leadership, and social change. 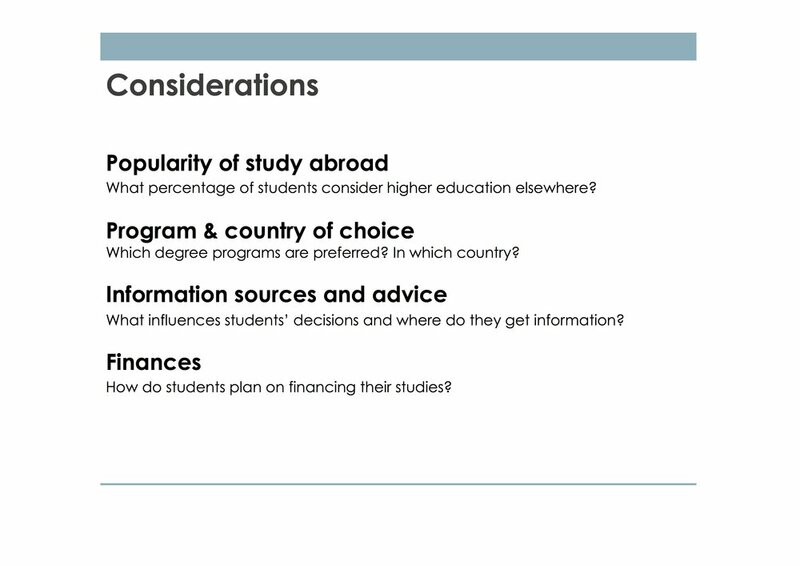 We believe arts degrees are important, and we want to recognize and encourage these efforts. 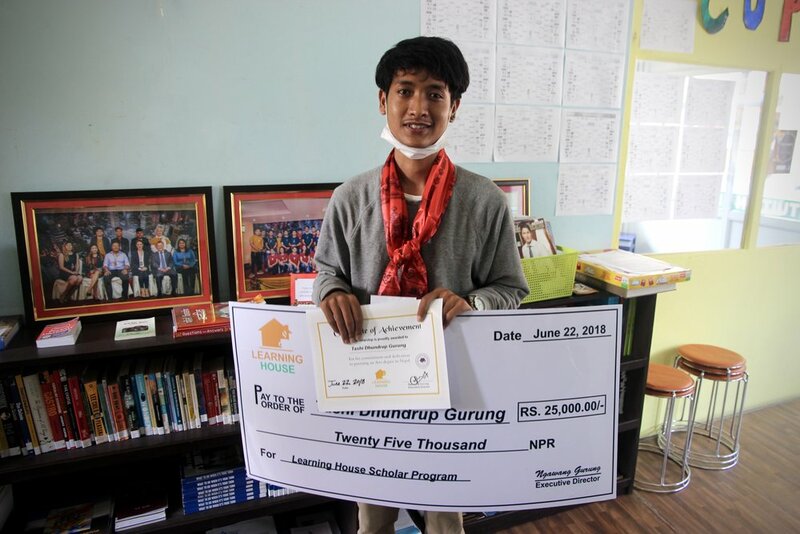 Two 25,000NPR scholarships, cash prizes paid directly to each winning student, were presented at Learning House. 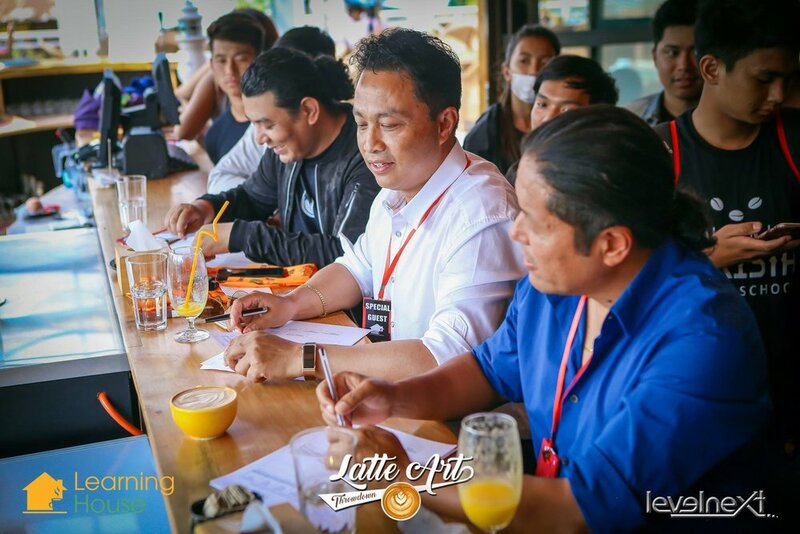 On June 1, 2018, Learning House organized the second Latte Art Championship in Pokhara, Nepal. The event was covered by local news media. 21 competitors, including 6 participants from Kathmandu and 2 women, raced against the clock to create their best latte art designs. A panel of judges --- hoteliers, hospitality educators, and restauranteurs --- rated each contestant. The grand prize winner was awarded 15,000NPR. 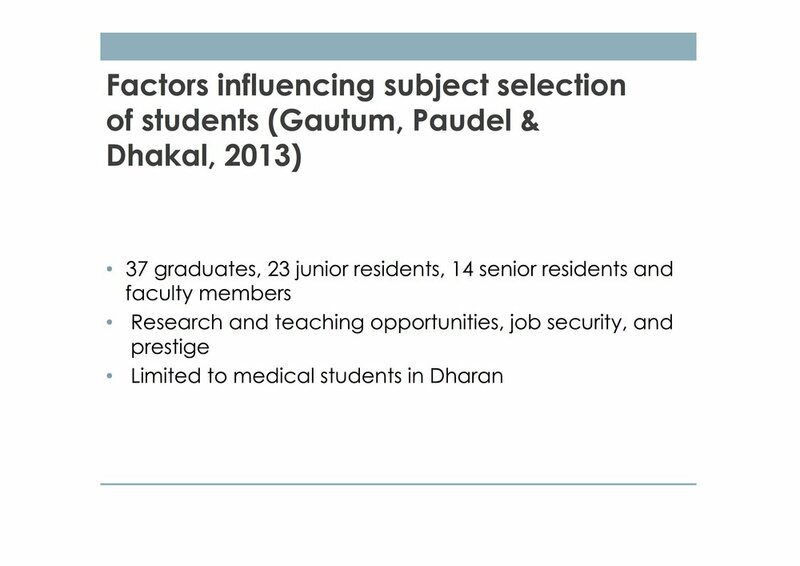 This presentation was delivered to members of U.S. Embassy Nepal and USAID in Kathmandu. 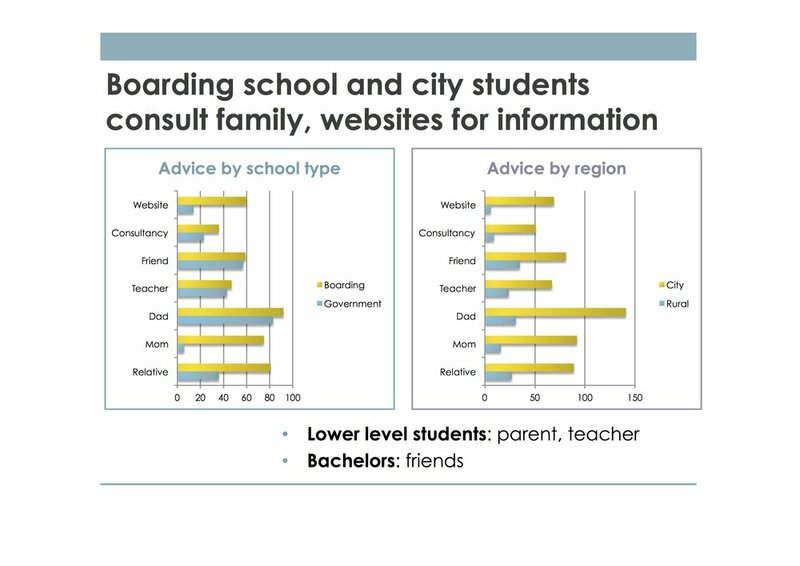 Research findings and recommendations have been published and can now be accessed online. Relive this year's Education Day with this fun clip! Thanks to partners LevelNext and U.S. Embassy Nepal for their continued support and encouragement. 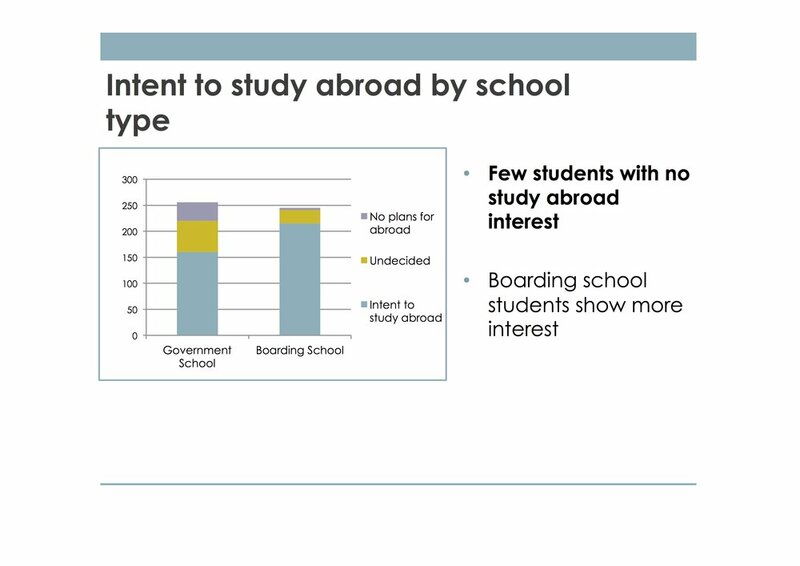 Outstanding work coming from Learning House in Pokhara, Nepal. 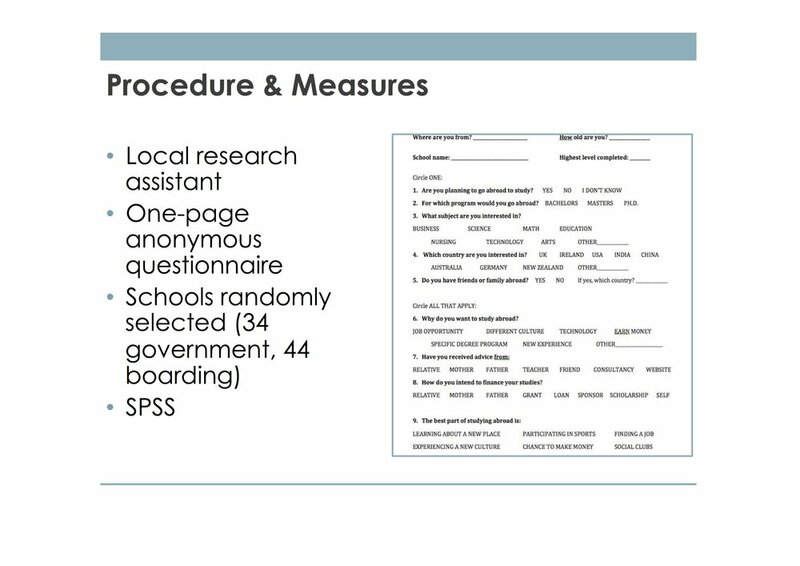 We hope you enjoy this short video from Learning House. 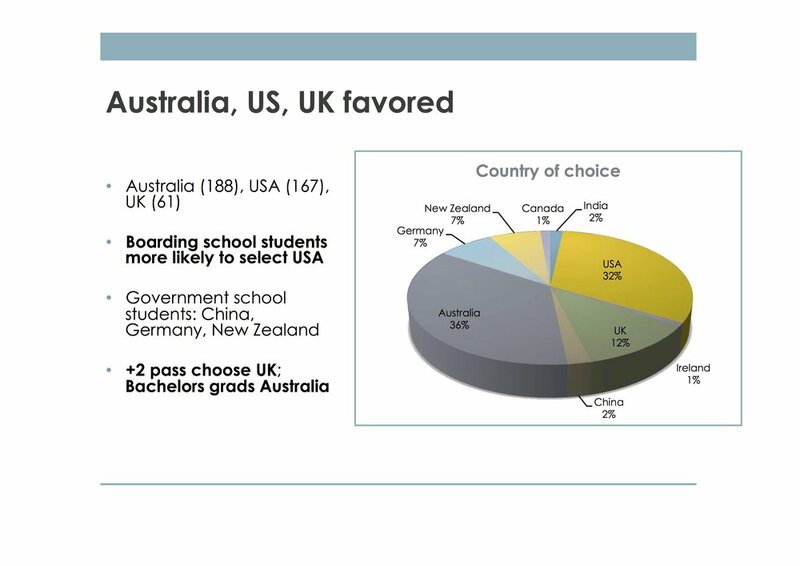 We're so proud of our students and all they have achieved.